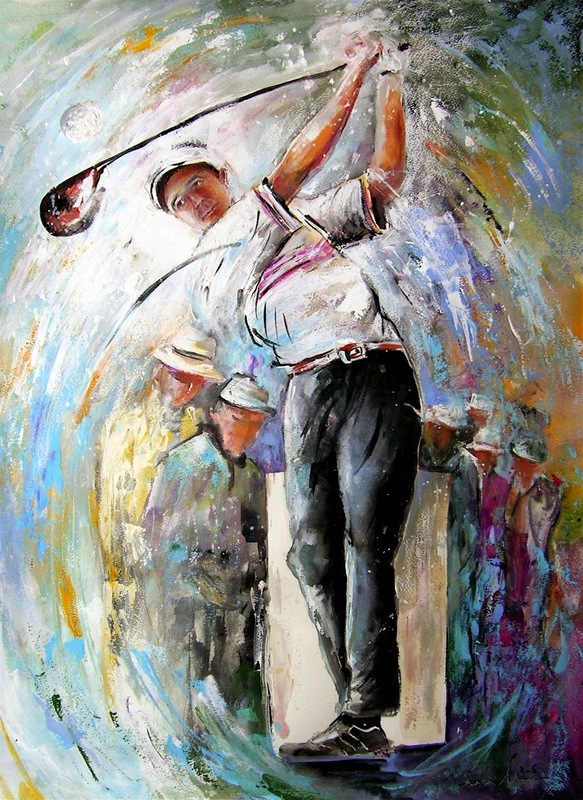 Welldone Publishers: Art Prints & Greeting Cards worldwide are lovers of sports and outdoors healthy activities so today we couldn't avoid talking about one of the most famous Masters Tournament (Golf): The Masters of Augusta, held in Augusta National Golf Club, Georgia (USA). The Tournament and Rounds started on the 7th April and are ending today 13th giving us the opportunity to meet worldwide Professionals like S.Bowditch (Australia), A. Cabrera (Argentina), T. Olesen (Denmark), M. Manassero (Italy), B.Langer (Germany), Y.E. Yang (Korea), J. Olazabal (Spain), and much more.